This post reviews Dawn A. Contreras, “Breaking the Bonds of Isolation: Can Home-Based Education Increase Social Support Levels?” in Journal of Extension 46, no. 2 (April 2008): 13-20. When it was released a few days ago it cost $29.95. 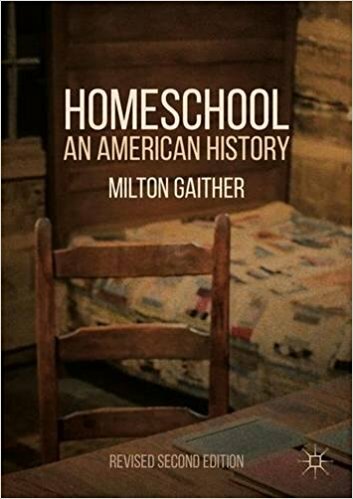 But this morning I checked and my book Homeschool: An American History is now $21.56 at Amazon. Just wanted to pass that on. This post reviews Helen Marie Anderson, “Learning (and Leaving) the Comforts of Home: A Radical Pedagogy of Homeplace,” in Philosophy of Education Yearbook (2007): 103-111. This post reviews Eric J. Isenberg, “What Have We Learned About Homeschooling?” in Peabody Journal of Education 82 (2007): 387-409.